Philips invests in an ambitious program to develop microfabrication technologies for future generations of ultrasound products and imaging catheters. Cross-European collaborations led by Philips Research and Philips Innovation Services, in projects such as INCITE and InForMed, form an essential contribution to these activities. 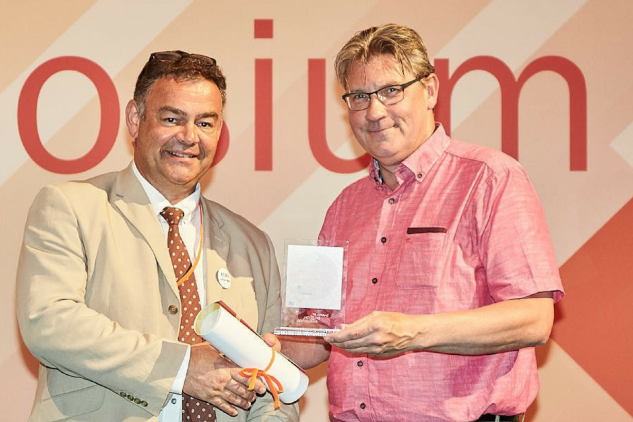 In May 2017, at a large international symposium of the European funding agency ECSEL, the InForMed project received recognition as the best project presented at the event. Present ultrasound systems use traditional piezoceramics. However, micro-fabricated alternatives are reaching maturity. 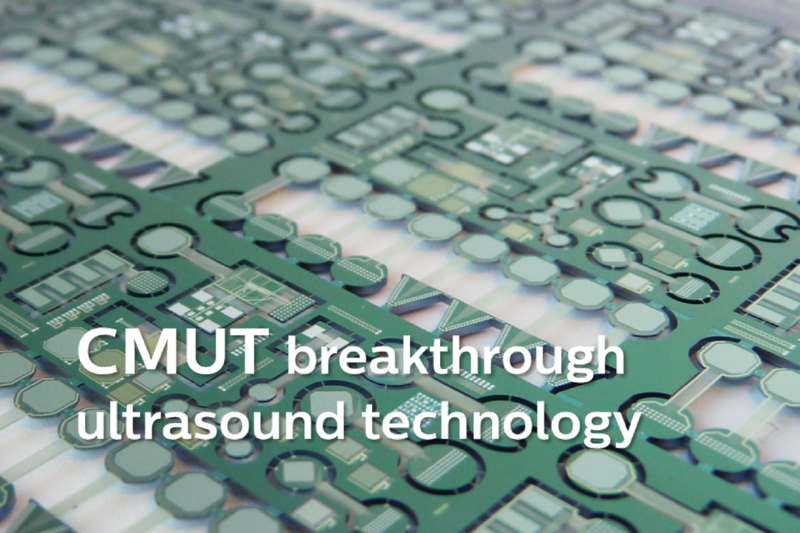 These Capacitive Micromachined Ultrasound Transducers (CMUTs) are cheaper to fabricate, and allow for the miniaturization required to make ultrasound imaging catheters smaller, and still enabling high-quality images. European projects allow Philips to connect with strategic open innovation partners that contribute complementary technologies and skills. In this way, research and development can concentrate on parts of the technology that support strategic objectives. It allows for an efficient use of resources and enables shorter development cycles. Principal stakeholders involved in this project include Philips Research and Philips Innovation Services and the activities are relevant for catheter and ultrasound businesses. The pioneering work done at Philips Research in the framework of these European projects, actually anticipated the demand from the business for innovations that will enable the next generation intravascular ultrasound (IVUS) catheters. As a result, Philips Research together with Philips Innovation Services are now able to change gears quickly to enable product innovations. Working on the CMUT technology we also developed an in-depth understanding of the physics involved in its operation. This brought the performance to a level where it now equals the best piezoceramic materials, and outperforms MEMS technologies from competitors. Furthermore, the complementary Flex-to-Rigid technology allows miniaturization of these ultrasound systems to make it fit in the tip of even the smallest catheters. Philips Research also supports Philips Innovation Services in the ability to manufacture and industrialize these technologies. While these new technologies are being further developed to a production level by Philips Innovation Services, Philips Research is already working on the next generation that will produce even sharper images, are smaller so that they are easier to use, and feature digitization at the tip to make electrical interfaces simpler and cheaper. On the 14th and 15th of November, Philips Innovation Services together with the Technical University of Delft are organizing the European Design of Medical Device Conference. The central theme is ‘Microfabrication for Medical Devices,’ and includes topics such as MEMS ultrasound transducers, miniaturization and in-body navigation.